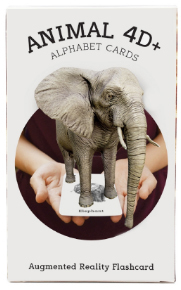 These augmented reality cards allow children to have an interactive learning experience and the fun of interacting in a four-dimensional world. 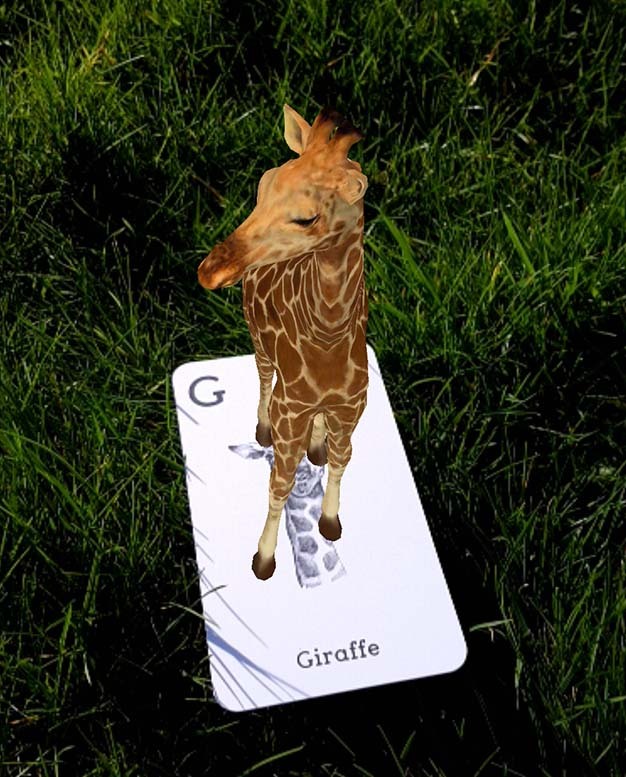 Each pack consists of a deck of cards containing an image, which when scanned using the app on a compatible device such as a phone, iPad these images will come to life! 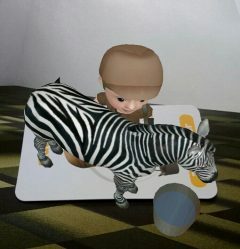 Explore the products below and be mesmerised! 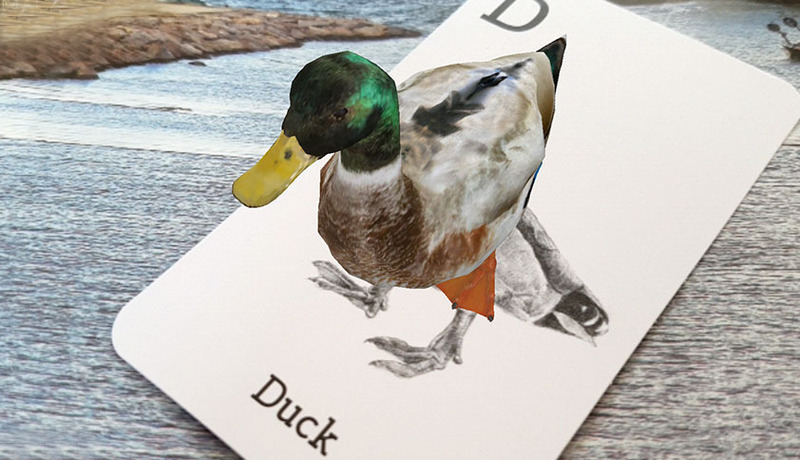 A collection of 26 animals, ascending from A-Z. 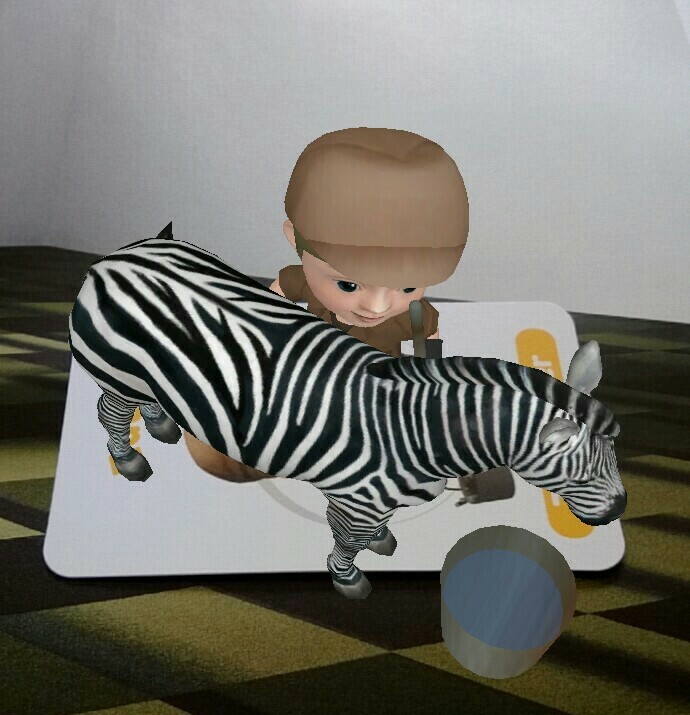 Download the Animal 4D+ App for free on the App Store and Google Play Store, scan the flashcards to witness the animals come to life in 4D and even feed the virtual monkey with bananas! 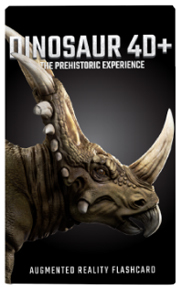 Animal 4D+ gives you both interesting and informative facts about animals through A to Z.
Dinosaurs 4D+ gives you the prehistoric experience of unleashing extinct Dinosaurs which dwelt millions of years ago, on Earth right before your very eyes! Tap to see them in action, and even drive T-Rex around in your own environment! 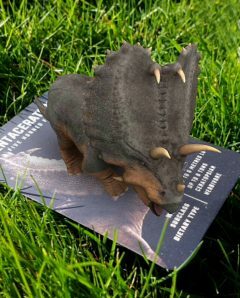 Enrich your sense of knowledge by accessing the 3D Library and catch glimpses of the history, features, interesting facts of each dinosaurs. 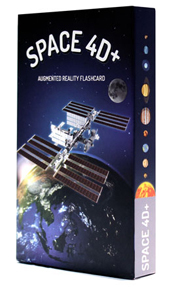 Embark on a fantastic space exploration experience with Space 4D+ a collection of 37 educational AR flashcards about space including the solar system, planets, space objects, satellites, rovers, and space missions. 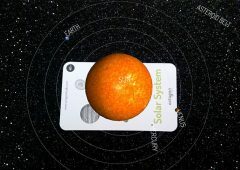 Download the Space 4D+ app on App Store or Google Play Store for free, scan the cards. 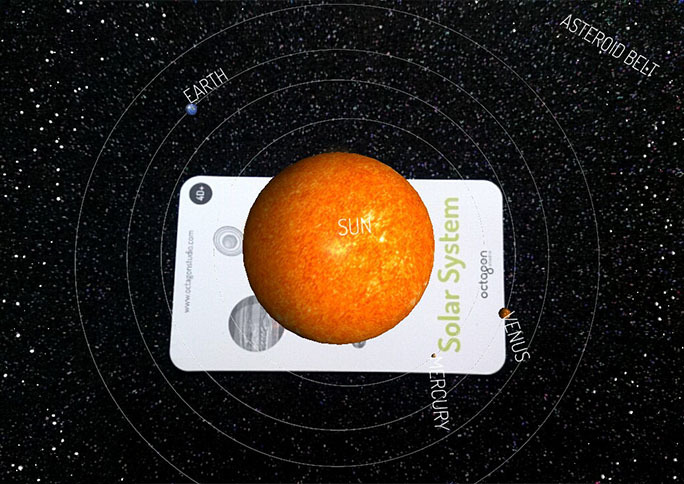 See the solar system and the planets come to life in Augmented Reality. A collection of 26 occupations, ascending from A-Z. The Occupation Series contains A-Z alphabetical characters, from Albert the Astronaut till Zac the Zookeeper. 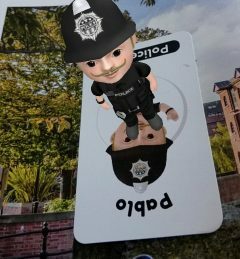 Let children decide their career path in a fun and interactive way.Get the cards, download the Octaland4D+ App from App Store or Google Play Store, scan and start the magic! 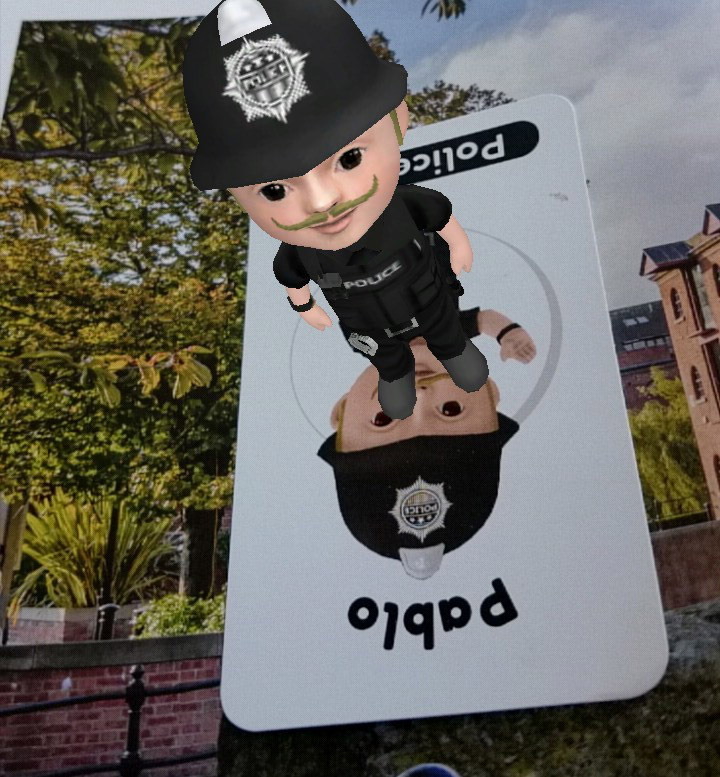 Explore your creativity with Octaland4D+ Colour Me! 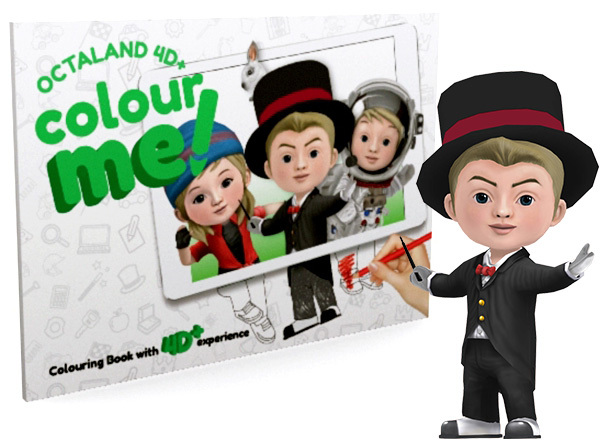 Perfect for young learners, Octaland4D+ Colour Me! 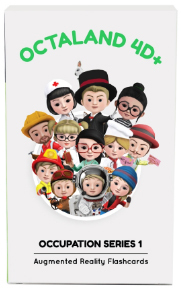 Contains pages of 26 characters in Octaland4D+ (Octanians)that are waiting for you to splash some colours using your colouring pencils or markers. Let your artwork come to life! 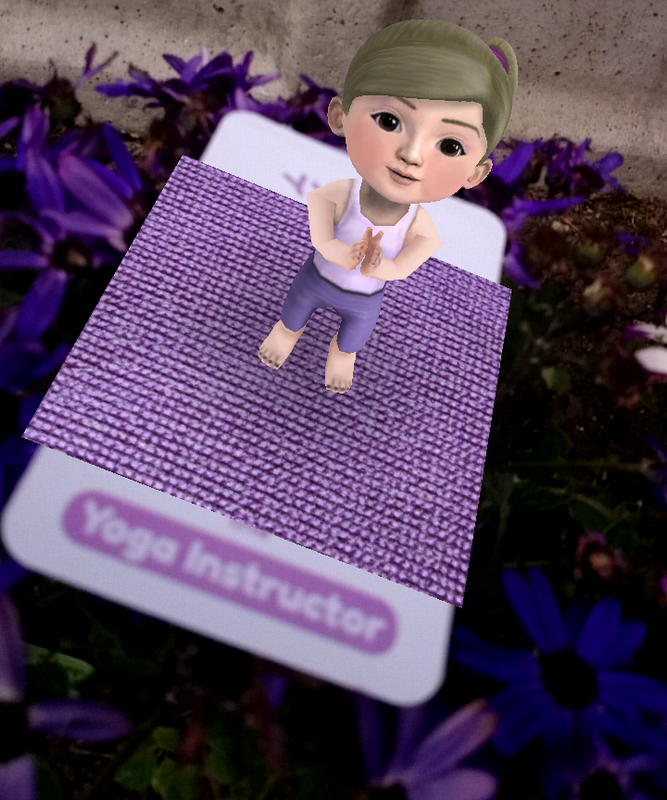 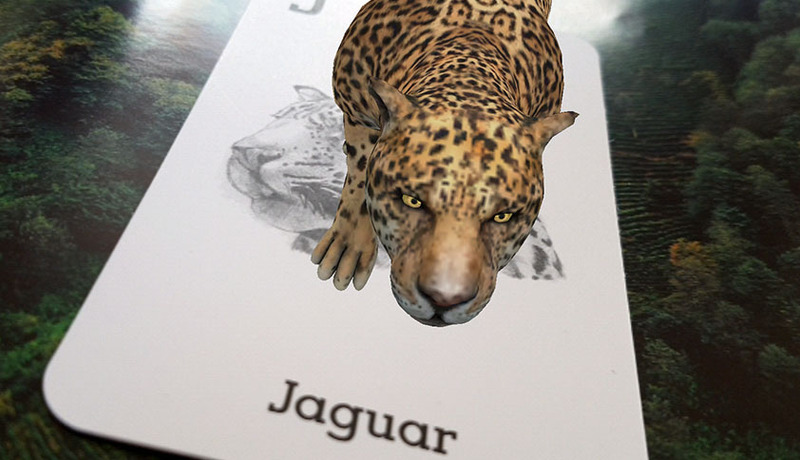 Below are a few images of the augmented reality cards and just how fun they can be! 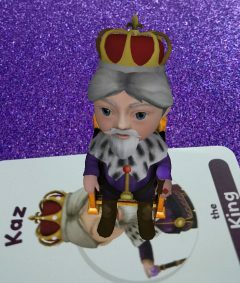 ORDER YOUR AUGMENTED FLASH CARDS TODAY! 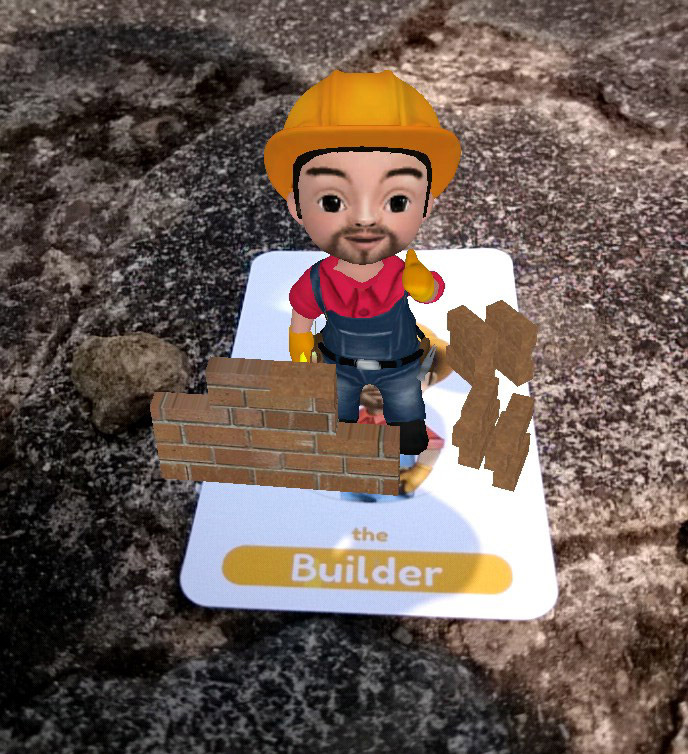 ARE YOU FASCINATED BY THE POWER OF AUGMENTED REALITY? 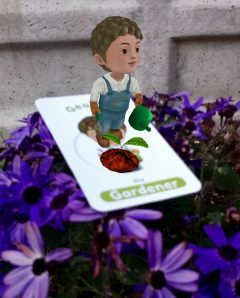 Great blog on Augmented Reality! 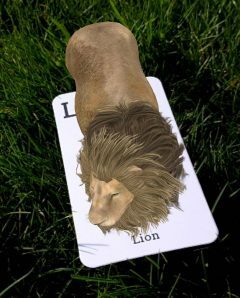 Loving the pics. 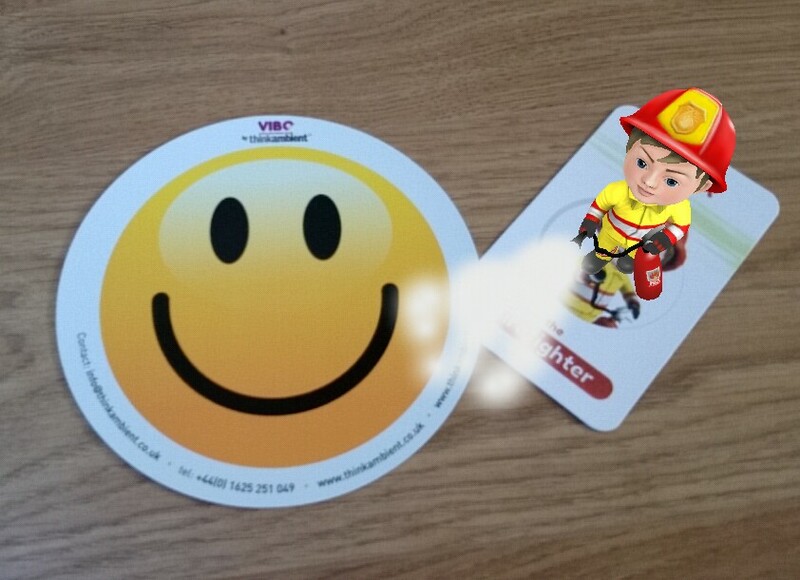 They do seem like fun and engaging!